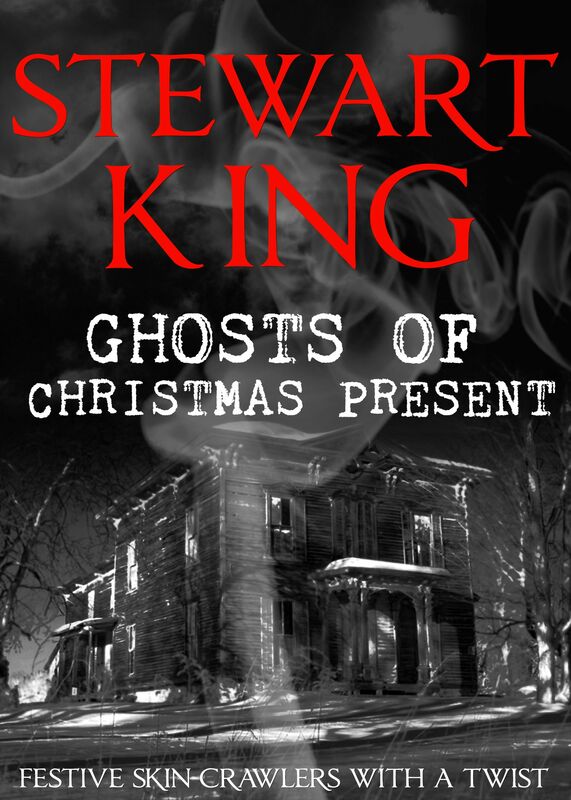 This is a quick collection of seven somewhat spooky short stories which explore the lonely and sinister side of the festive season. Some of them have a distinctly supernatural twist while others are more down to earth, but all come with a twist in the tail which typically delivers well-deserved come-uppance. Some of the tales are more playful while others verge on sinister. There’s some violent content but nothing I’d describe as horror, and the suggestions of the supernatural are just that: the otherworldly is implied rather than explicit so don’t expect werewolves to come sniffing around the Christmas tree. One story is particularly poignant: it sketches a brief scenario about a recently bereaved young woman who’s gritting out her first Christmas after the death of her long-term partner. It echoes with the serious undertones of her vulnerability as a lone woman desperately missing her life-partner – and it tells a ripping yarn, too. There are some seriously unpleasant characters in this compilation who receive their just desserts in a variety of creative and fitting ways. Sometimes the spirit of Christmas seems quite distant – there’s not a whole lot of forgiveness on offer here. But all aspiring authors will adore the final tale in the collection when a dismissive literary agent falls foul of an unusually inventive writer’s curse. After enjoying these spooky stories, I’d happily pick up another of this author’s collections for future reading. This looks great, I think I might treat myself!